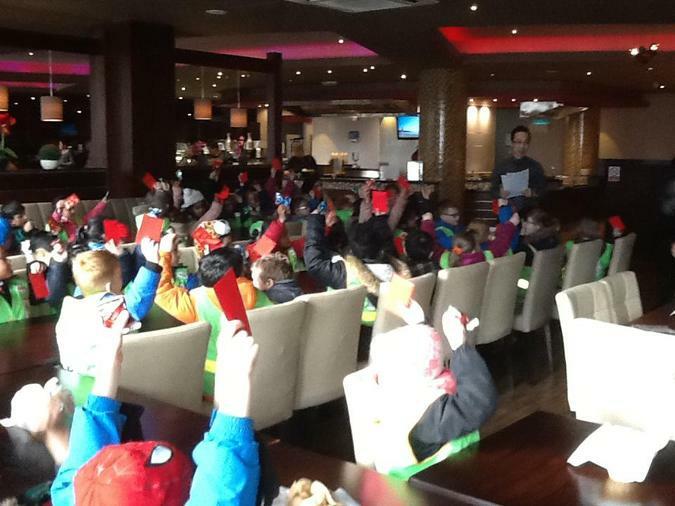 Year 1 and 2 visited their local Chinese Restaurant in Wakefield City Centre on Monday 5th February. Whilst there, they tasted prawn crackers, opened fortune cookies, received lucky envelopes and learned about Chinese food. They also learned how to say 'Happy New Year' in Chinese which is 'Xin nian kuai le'. Go to the Year 2 class page for to see more pictures.